Have you ever been staring at something, only to see a dark spot seemingly come out of nowhere and float right by you? Or how about “seeing double”? It happens to most people at some point or another in their lives. Today, we’re going to discuss floaters, double vision, and ghost images— three common eye phenomena we hear about from patients on a routine basis. We’ll go over what these problems are, the underlying issues that cause them, and if you need to seek treatment for these conditions. I see floating spots. What is going on here? 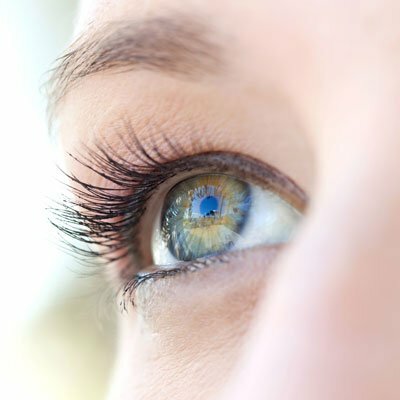 The spots in your vision (often referred to as floaters) are actually comprised of a substance inside the eye called vitreous. This substance has a gel-like consistency, but as we age, it becomes more like a liquid. The floaters you see are likely caused by particles of vitreous breaking loose and floating around toward the back of the eye. Think of your eye as a snow globe; when things change in the eye, the small pieces of vitreous may float around much like small snowflakes floating around inside of a snow globe. When you’re seeing spots in your vision, you’re actually seeing the shadows of vitreous material, not the vitreous material itself. It’s not usually anything to be concerned about (just annoying). Fortunately, our nervous systems are very good at adapting to such changes, and as time moves on, the floater will either disappear or become much less noticeable. 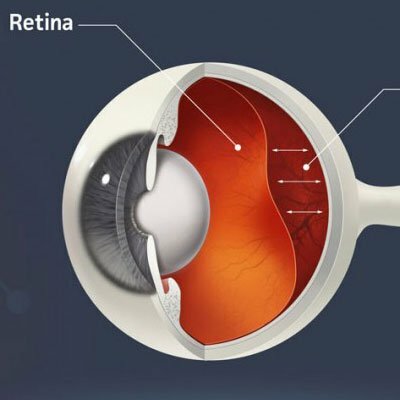 A word of caution on floaters: If you see floaters in conjunction with a missing area of vision or flashes of light, this can be a sign of retinal detachment, a potentially serious medical issue. If you’re having this problem, please contact us at Woolfson Eye Institute, or contact your local optometrist immediately. No, we’re not talking about the song by the band Foreigner from the late 1970s; we’re talking about your vision, and why you may be seeing double. Most often, when people say they are seeing double, what they are really referring to are ghost images (which we’ll discuss below). However, if you are truly seeing double, it’s likely due to your eye muscles malfunctioning, which needs to be addressed. If you are truly seeing double, it can be a sign of something serious and you should be seen by your optometrist immediately. As mentioned earlier, many people who report “double vision” are more accurately experiencing blurriness or ghost images. Unlike true double vision, which is a sign of something serious, ghost images are often linked to a condition known as astigmatism. Astigmatism is caused by uneven focus, which is a result of either a misshapen cornea or lens inside the eye. Typically, astigmatism is either corrected with glasses, contact lenses, or our LASIK procedure (if you’re a good candidate for LASIK). 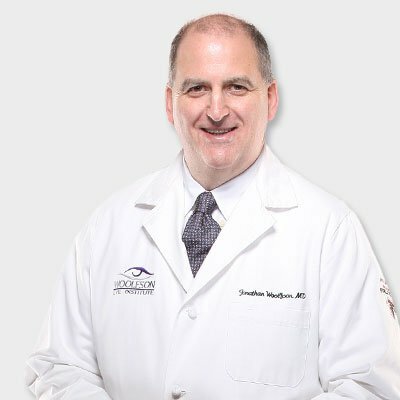 If you suffer from astigmatism and have thought about having LASIK surgery to correct the problem, you may want to read this article: https://www.woolfsoneye.com/what-is-the-best-eye-surgery-for-astigmatism/. Is there any cause for concern? If you’re experiencing any visual disturbances, it’s in your best interest to get your eyes checked. Most often, ghost images, floaters, and other visual disturbances are nothing serious. However, if you’re experiencing double vision or floaters with loss of vision or bright light, you need to schedule an appointment with your primary eye care professional right away. If you aren’t seeing a local optometrist, give our office nearest you a call.